Categories: VAN CLEEF AND ARPELS, FOR HER, PERFUMES, FLORAL. Van Cleef for women is a sharp, oriental, floral fragrance. 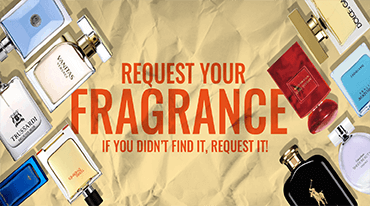 It is the result of the following top fragrance Notes: neroli, raspberry and rose. The middle notes are: orange blossom, cedarwood and vanilla and the base of the fragrance is: musk, tonka bean and moss. Van Cleef is recommended as an evening fragrance.